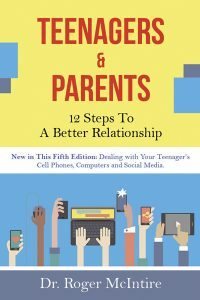 This revised and updated edition of Teenagers and Parents: 12 Steps to a Better Relationship adds coverage of teen addictions to computers, cell phones, and social media. 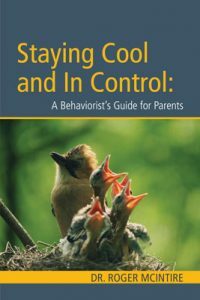 “Well-written, easily understood practical handbook…” – Kentucky School Counselor Assn. 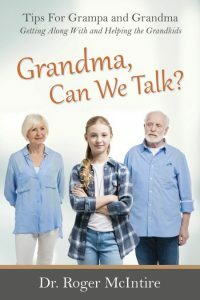 This practical guide for parents includes numerous examples and conversations of family life taken from the author’s counseling experiences and home life with three daughters. Parents have called Dr. McIntire’s books “life-savers” in helping them build better relationships with their children. 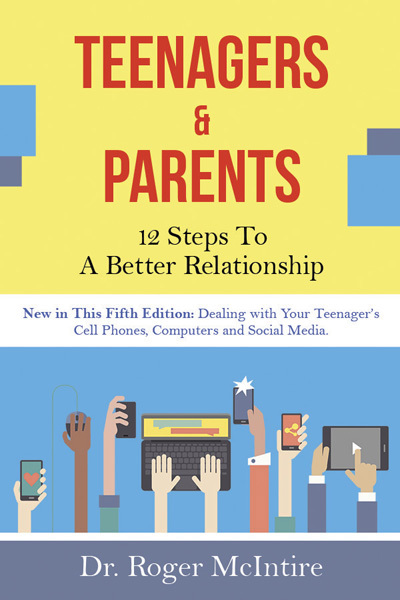 The previous edition of Teenagers and Parents (2000) has been published in eight other countries. ISBN 9780961451943.